The Japanese attack on Pearl Harbor on December 7, 1941, changed life for everyone in America, including Ponce Inlet. On December 12, the light station was closed to the public, and unauthorized persons were not allowed on the beach. (Eventually, civilian guards would be stationed to check every car that crossed the bridges onto the peninsula.) 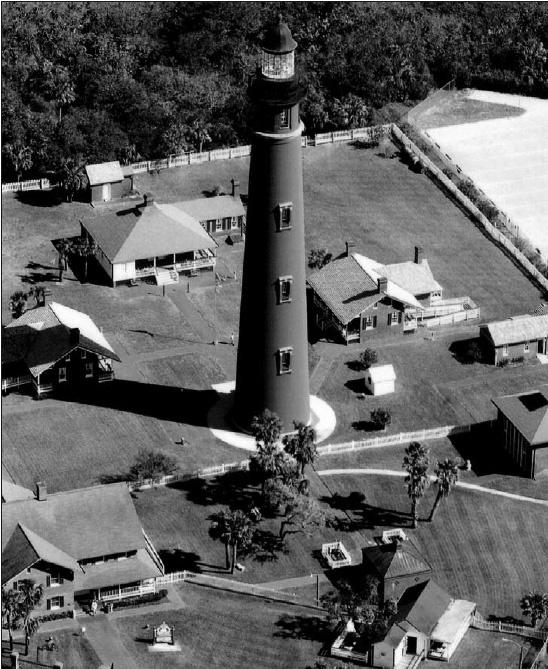 The two keepers at the lighthouse were ordered to stand eight hour watches to spot possible enemy activity, and on December 29th, the Coast Guard decided to require round-the-clock watches.